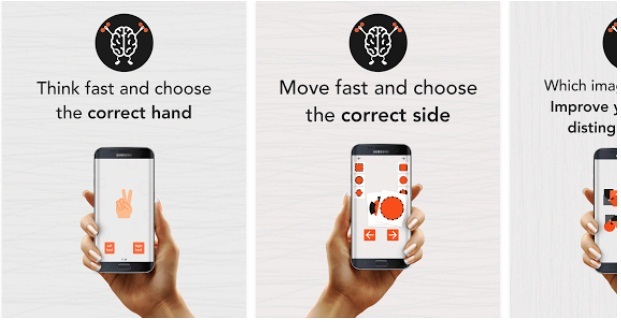 Skillz-Logical Brain is a wonderful app for the brain. This app is full of fun filled memory game to improve your memory. It helps in improving the speed, accuracy, distinguish between colours and much more will happen. The app is full of fun and has fun logical games. Very helpful for the brain. The brain game helps your kids and also elders to learn, to distinguish between different colours and improve their skills and the memory. One can sharpen their minds just by playing this game. Many people have gained benefits from the game.